It seems that the Discord Store has officially joined the Hunger Games of digital stores. 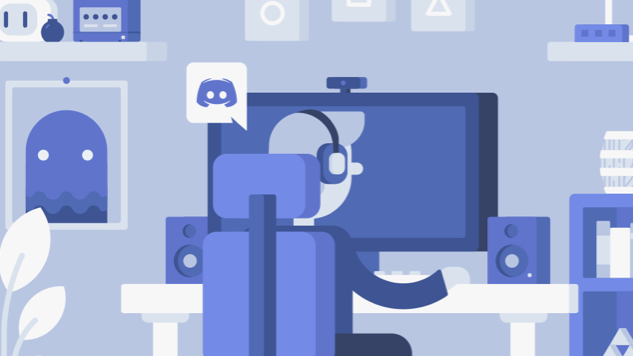 On Friday, Discord announced that its store will give a 90/10 revenue split to developers of all sizes who wish to publish their games via the store. Epic Games made waves when the company announced the Epic Games Store, which would offer an 88/12 revenue split for developers. The move was lauded as providing a great alternative to Steam, which has caused many issues for game developers over time, ranging from revenue to censorship. But now, Discord is taking things a step further with its own store, which launched in August of this year. Although there are some exceptions made for games created by smaller developers as part of the Steam Direct program, Valve currently has a 70/30 revenue split for the first $10 million in sales a game developer or publisher earns on Steam. After revenue exceeds $10 million and is in the range of $50 million, the revenue split becomes 75/25. Past the $50 million mark, the revenue split becomes 80/20. The Epic Games store starts at an 88/12 split and the Discord store will now take even less from developers from the start. Until now, the store had offered a 70/30 revenue split, so this shift is massive for developers. It’s unlikely that either Discord’s store or Epic Games’ store will overthrow Steam anytime soon, but seeing this competition is proving to be rather exciting—and hopefully very good news for developers of all sizes.